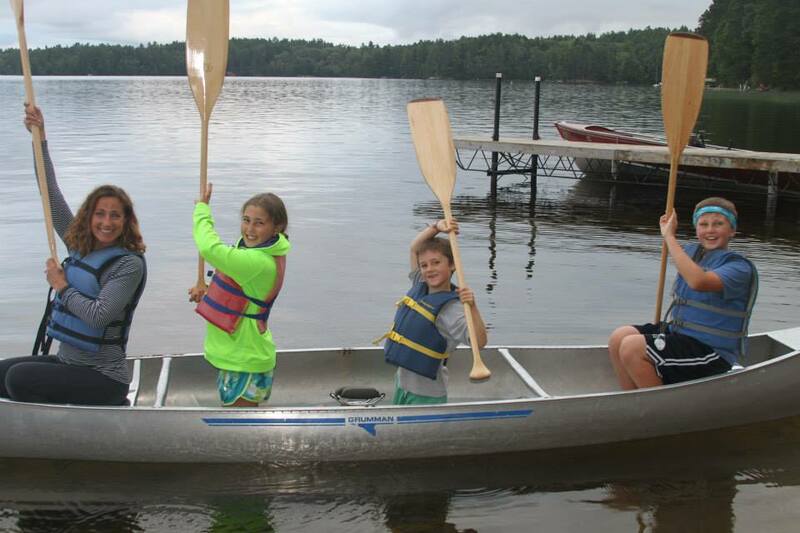 YMCA Camp du Nord is a place that allows for both adventure and renewed family connections. Each family has a unique story to tell. Please take a moment and share with us why you come to, work for, volunteer with, or give to YMCA Camp du Nord. Share your experience, your fond memories or what keeps you coming back.